Become a public member and book a tee time today! 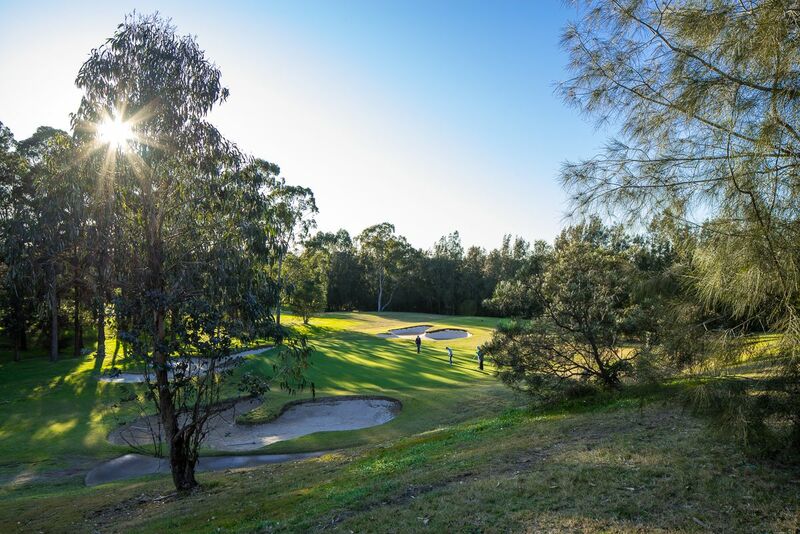 Despite the sometimes challenging nature of our Western Sydney golf course, it’s still our passion is to provide golfers of all skill levels with a memorable and enjoyable experience at the course known as ‘the golfer’s golf course’. A picturesque 18 hole par 72 Championship golf course, we’re located in Hollywood Drive, Lansvale New South Wales. 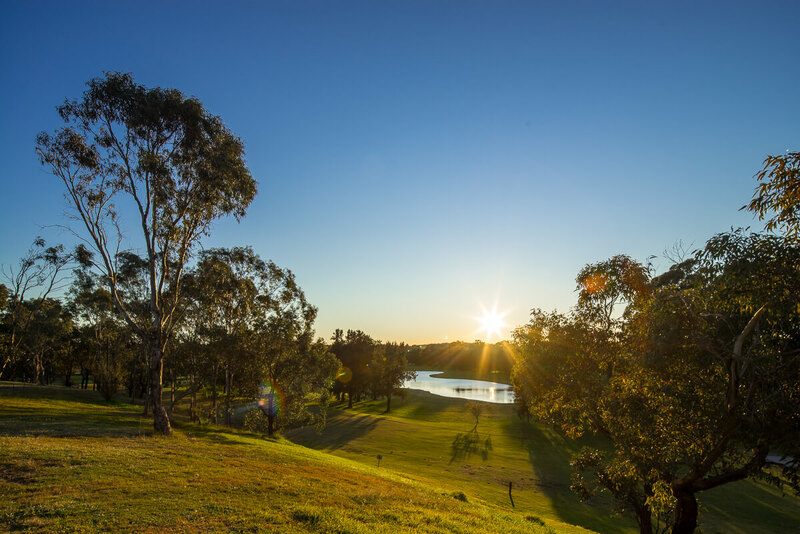 The golf course is unique in that it has been designed and built on the peninsula formed by the Georges River and Prospect Creek, set on the banks of the Chipping Norton Lake. Quiet and secluded, you’ll enjoy the tranquil setting, so much so that you’ll find it hard to believe that you’re actually in the middle of Western Sydney! The golf course makes for an excellent test of skills both for the professional and amateur golfer. With a length of over 6300 meters, water comes into play on 14 holes, so shot selection is important and you’ll be rewarded for strategic shot placement along with many risk and reward opportunities. We provide and host an array of golf lessons for juniors on our golf course, which include beginners golf lessons to advanced. With multiple levels to participate in, our golf lessons are some of the most unique, challenging and advanced in Sydney. The exquisite golf course settings at Liverpool Golf Club has allowed us to host many prestigious events, including the Australian PGA, the NSW Open in 2006 and 2007 and has been a qualifying venue for the Australian Open for the past 10 years. Liverpool Golf Club delivers an incomparable experience for our members and guests in an inviting and advancing environment and setting. Liverpool Golf Club also offers some of the cheapest golf memberships in Sydney with outstanding benefits. Our luscious greens, our challenging and well-crafted golf course, our rich history and notoriety and the experience we provide along with our cheap memberships makes us one of the most desirable golf clubs in Sydney.